While much of the stand up paddling community had their eyes fixed on Puerto Rico the past couple of days, there was actually another major race happening on the other side of the Atlantic. 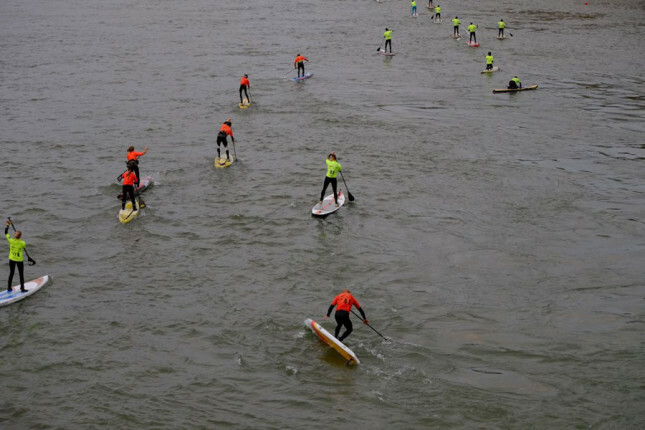 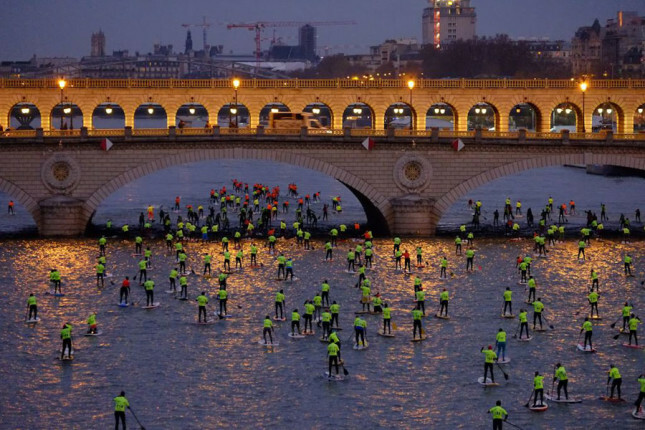 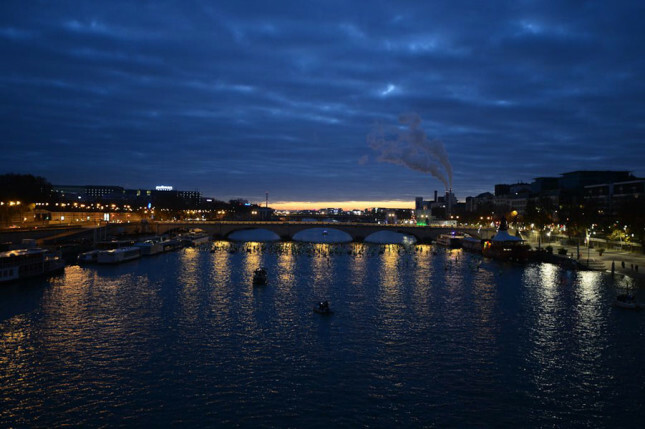 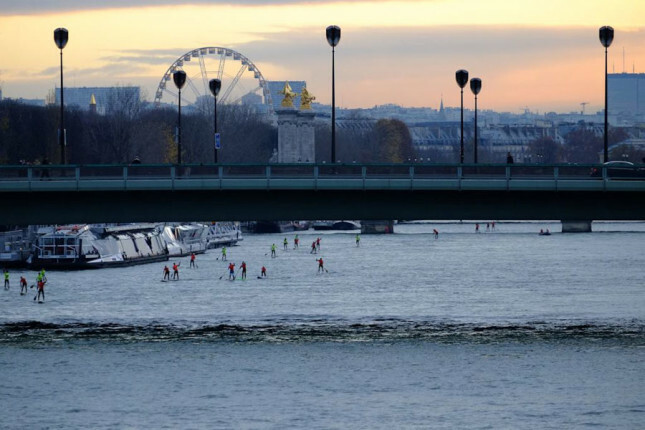 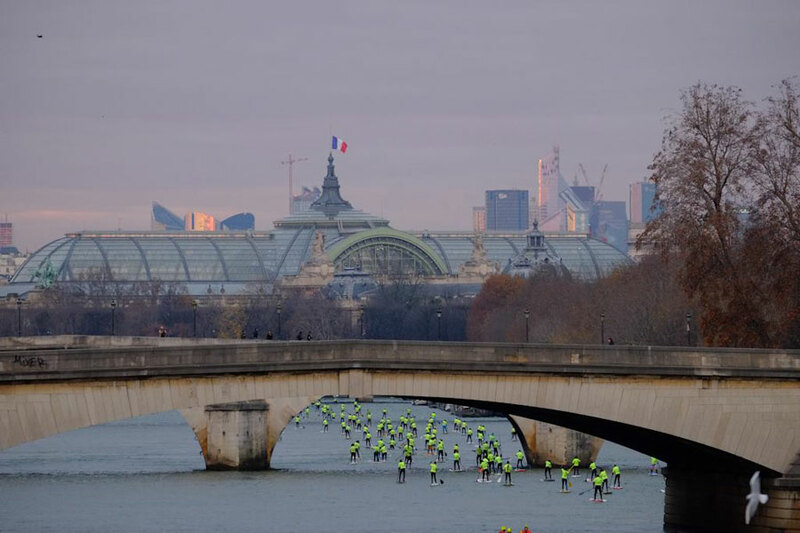 The annual “Paris SUP Crossing” attracts hundreds of paddlers to the River Seine, the waterway that flows through the heart of the French capital, for a cold but spectacular weekend of racing. 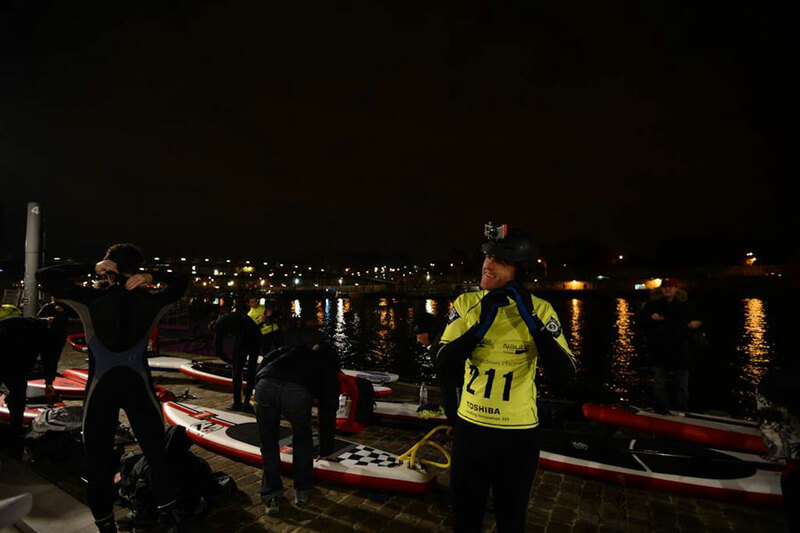 With reigning champion Eric Terrien battling Danny and Jake at Paddle Royal, the door was left open to some of Europe’s other leading lights, with Italy’s Leo Nika stepping it up to claim the win ahead of some serious French talent that included new national champion Titouan Puyo and racing stalwart Gaetene Sene. 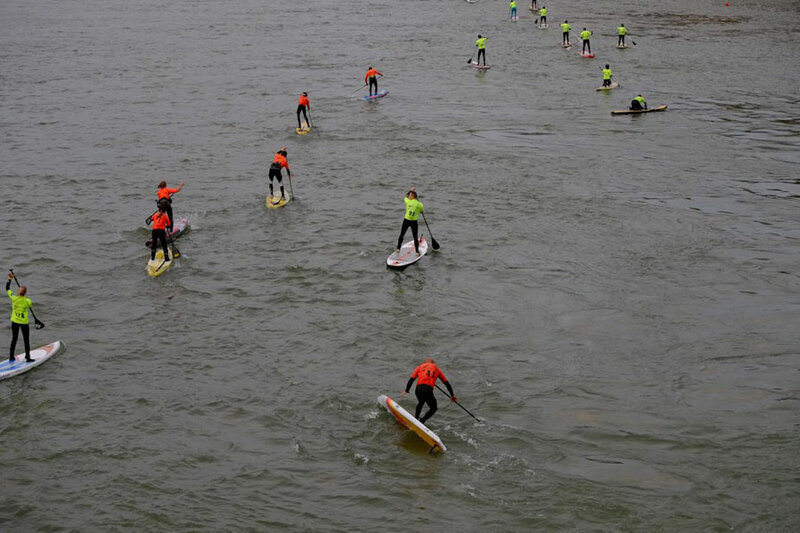 Meanwhile Marie Buchanan was too strong in the women’s event, taking out rising Euro star Manca Notar. Over 300 paddlers took part in what has become Europe’s largest SUP race, which features the long distance race along the Seine (including one section that goes straight past the Eiffel Tower) on Saturday and knockout sprints in an indoor pool on Sunday (the whole event is part of the big Paris Boat Show). 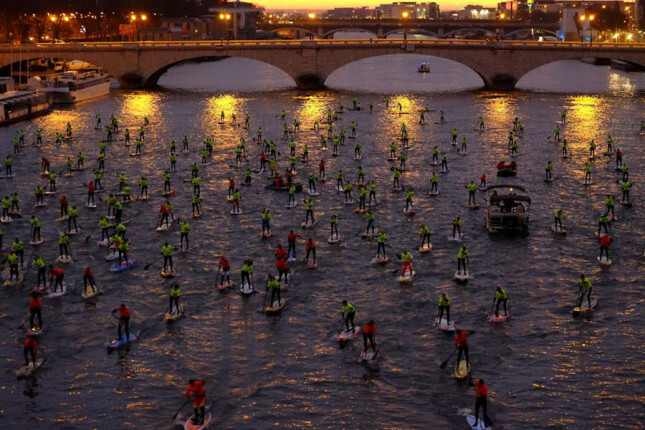 Full results are now up on the official site.